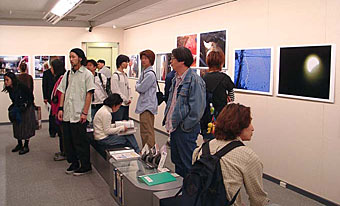 Place : Photo Gallery "Nikon Salon"
Sep. 15 - 28, 2009. This exhibition is the new series. 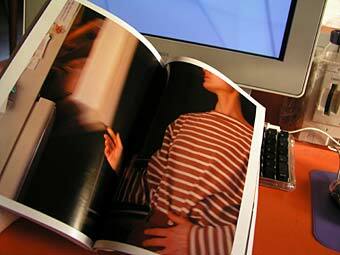 "criticism magazine - Photographs after digitization"
We published a study magazine about photography. member : Junichi Sato, Hiroshi Oshima, Akihiro Takahashi, Norio Kobayashi. Co ntents are criticism, an essay, a talk, others. 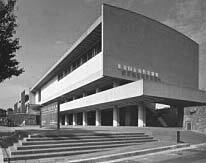 Musashino Art universityDepartment of Imaging Arts & Sciences. Six students of my seminar of the Musashino Art university participated. From March 13 to April 5. 2009. 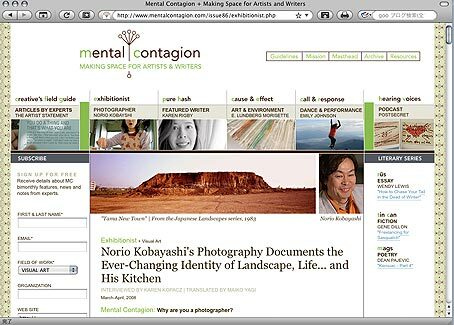 Making Space for Visual Artists & Writers. 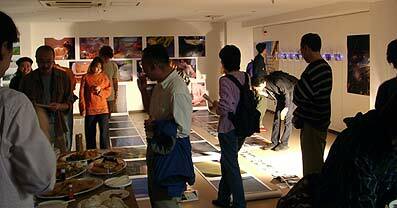 February 5 - 10, 2008.
seminar exhibition about my university. 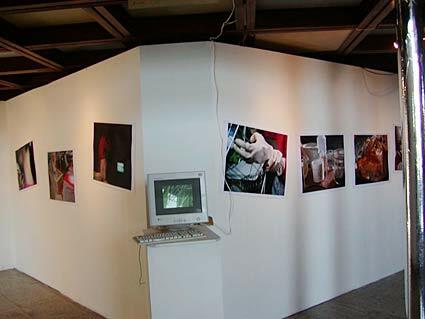 (Musashino Art University) I exhibited it with students, too. Place : Hubei University of Economics College of Art & Communication. (China) October 25 - November 25, 2007. Furthermore, I performed a lecture about a digital photography and a workshop. 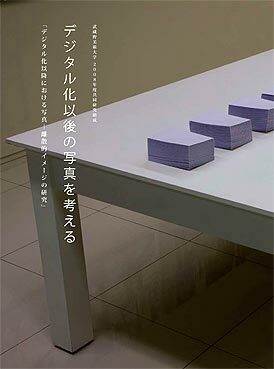 selected exhibition "The Joyful House"
I am participating. "Digital Kitchen"
August 4 - October 1, 2006. A house contains an enclosed, private space for a person or a family to live in. But when it is seen by others from a different point of view, some new aspects of it may be discovered. This exhibition features seventeen artists' diverse works that range from painting to sculpture, photography, video and architecture, and it explores the varied approaches to the motif of 'house' in contemporary art. I am participating. 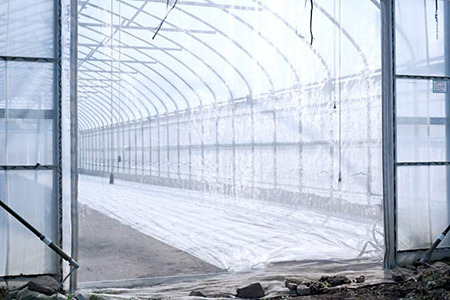 The 1st Invisibles International Festival of contemporary photography. July 15 - August 30, 2006. 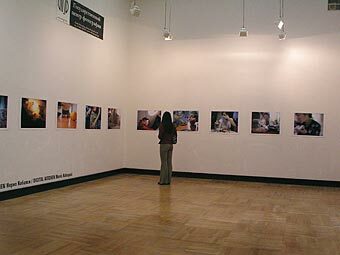 The best works of photographers from Argentina, Australia, Italy, Japan, Taiwan, USA and other countries will be exhibited at this SHOW. 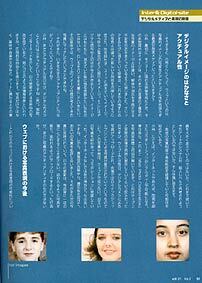 May issue. 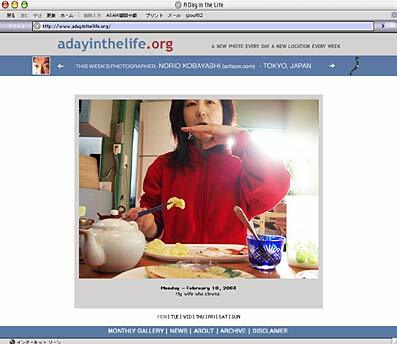 My "Digital Kitchen" was introduced. It is held from November 1 to December 28. A place : Nikon Salon, Nishi-shinjuku, Shinjuku-ku, Tokyo Japan. 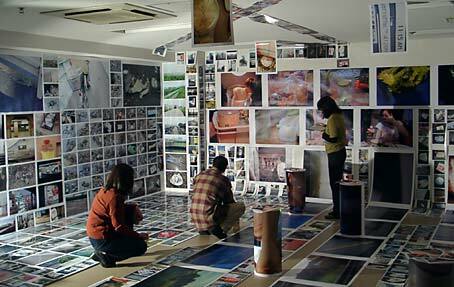 Photographers : Miyuki Ichikawa, Naomi Maruta, Atsuko Naganuma, Miyuki Motoki, Junichi Sato, Akihiro Takahashi, Norio Kobayashi. Symposium : November 28. pm3:00 - 5:00. 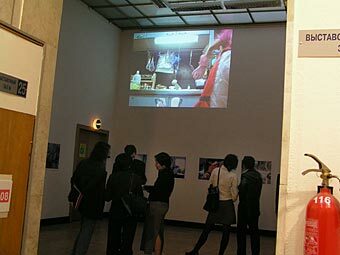 "Digital Kitchen" solo exhibition at "Art Moscow - 2004"
May 25 - 30, 2004.
report of Moscow, click here! 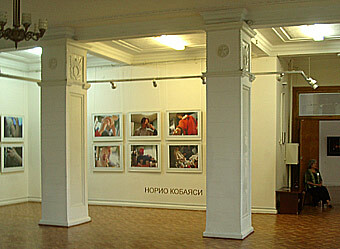 organized by the Center of Photography in St.Petersburg. August 11, - September 10, 2003. May 15, - June 15, 2003. 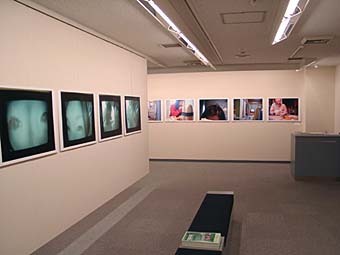 An exhibition by Japanese contemporary photographers. 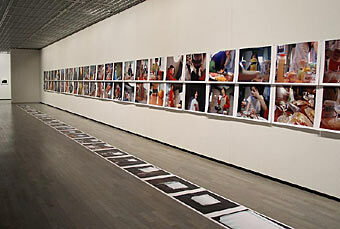 I exhibit "Digital Kitchen" 31 sheets of photographs are displayed in the size of A1. It is a work by digital camera. place : THE NATIONAL MUSEUM OF MODERN ART, TOKYO. Date : June 18 - August 4, 2002. 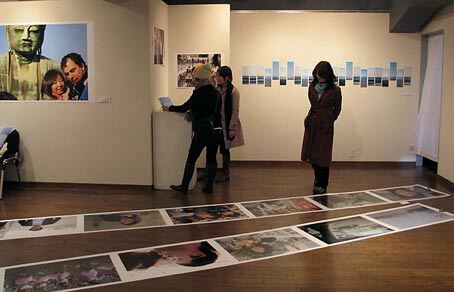 An exhibition by eight Japanese contemporary photographers. my space. the size of A1. 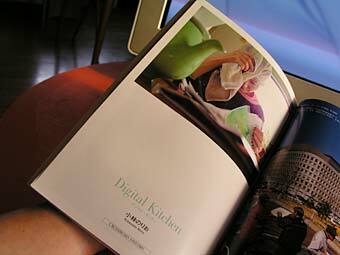 I exhibit "Digital Kitchen"
My works was introduced on a Photo Magazine in Russia. 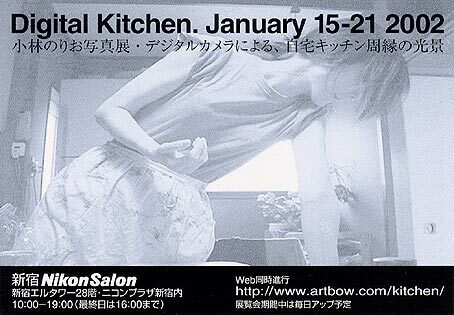 Photo Gallery "Nikon Salon" January 15-21. 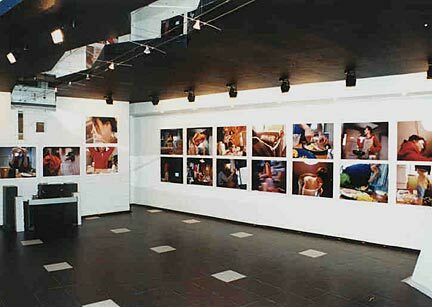 40 sheets of photographs were displayed in the size of A1. 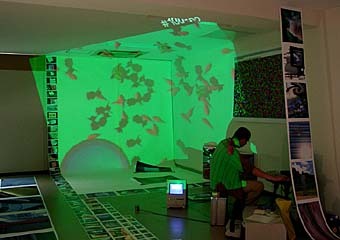 It is a work by digital camera completely. 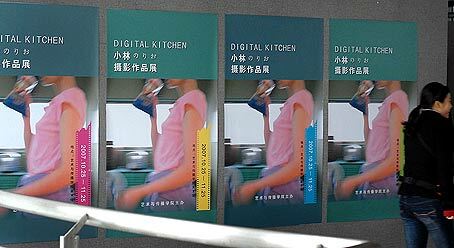 My "Digital Kitchen" series was introduced with MACHFELD. It is splendid site presided over by Michael Mastrototaro. Contents : digital camera works "Digital Kitchen". 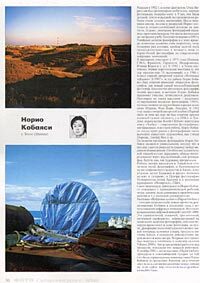 My web works was introduced on column page. 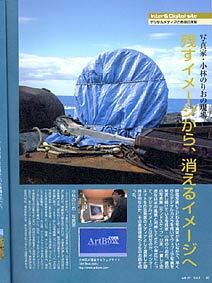 "Digital Camera Magazine - April issue"
It is a monthly about a digital photography representing Japan. 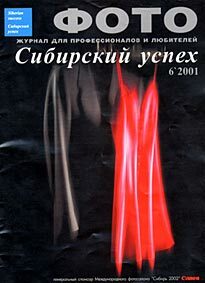 My works was introduced on a cover and gallery page. Contents : digital camera works "not images". 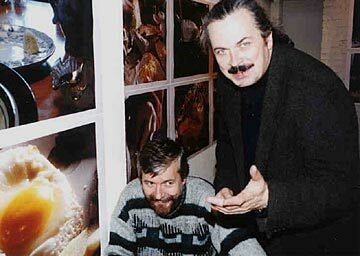 Date : 2000 October. 09 - 29. 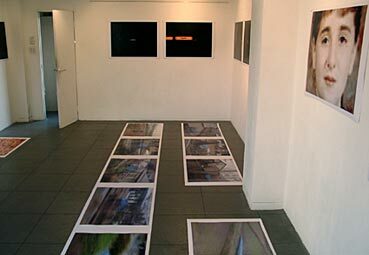 It is an exhibition by four artists. Naomi Maruta, Junichi Sato, Akihiro Takahashi, Norio Kobayashi. 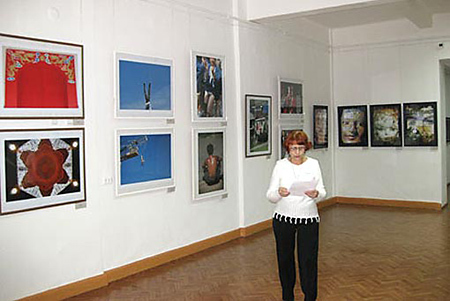 Active artists on the internet gather in the gallery of the town. The expression of approaching reality from the net. 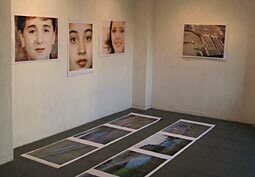 It is a work by digital camera completely. 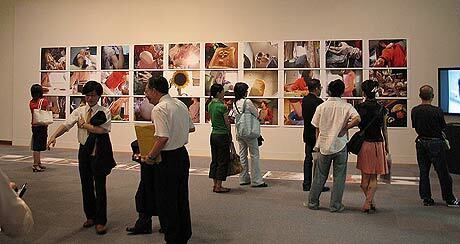 The photograph multiplied every day. 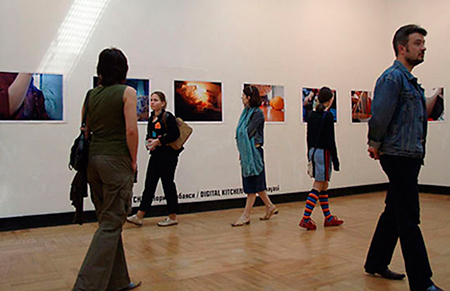 It was a trial of an experiment by four artists who used a gallery and Internet. Japan. Date : 2000 May 15-20. & Sep.07-19. 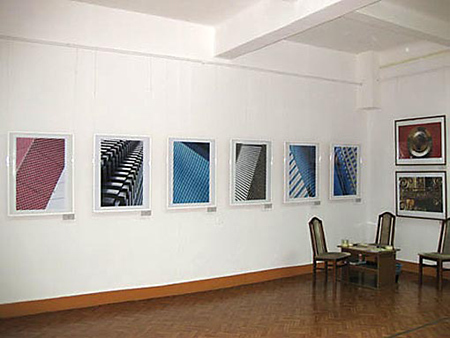 47 sheets of photographs were displayed in the size of A1. "Thank you ! Mr. Jim Coe"
My site was introduced by Jim Coe.